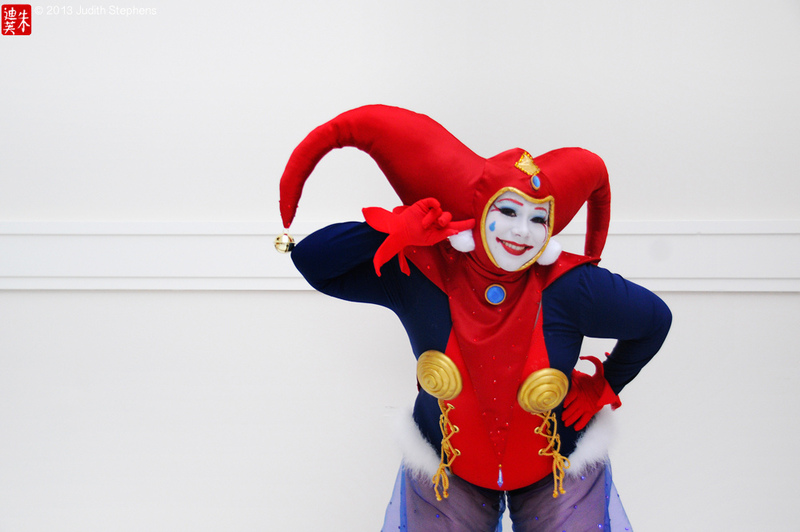 It’s time once more for another cosplayer interview! 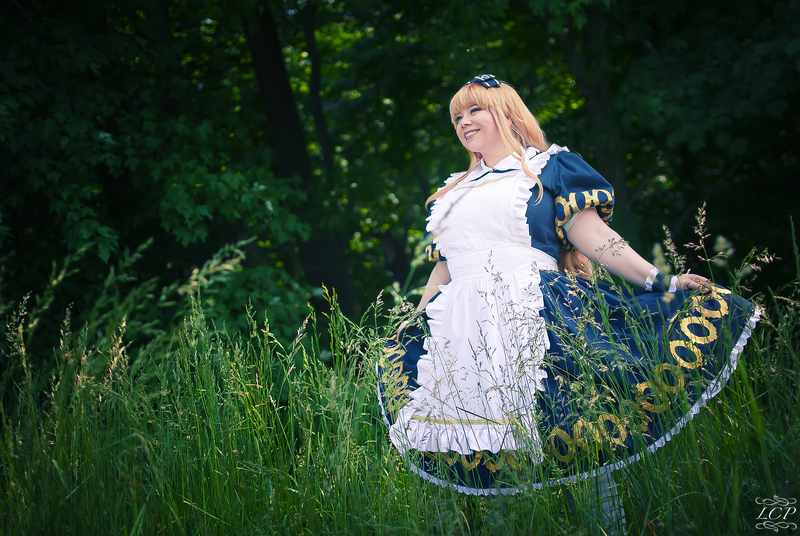 This next one, shared from Cosplay Blog with a Brain, is an interview with Lunaladyoflight! 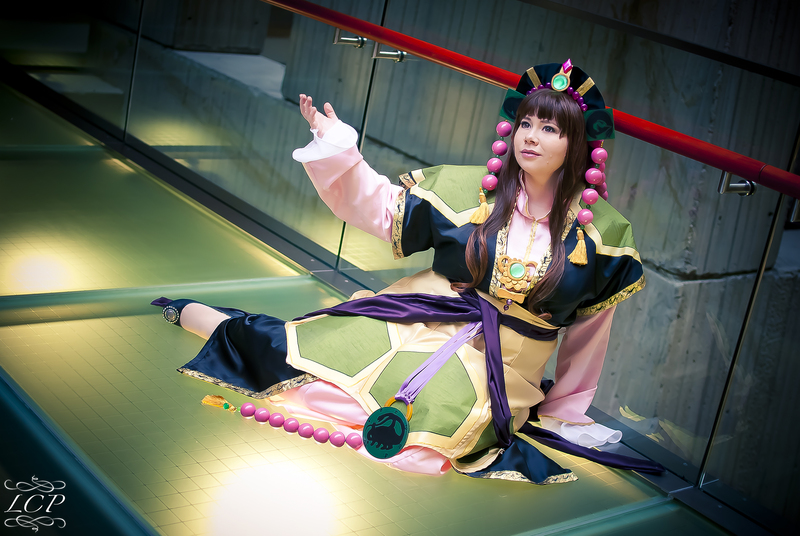 She’s a lovely cosplayer from Michigan, who loves the craftsmanship of the hobby! I chose Lunaladyoflight when I was 15 for a fanfic of Lord of the Rings. I liked it so much that it stuck and hasn’t changed in 11 years. 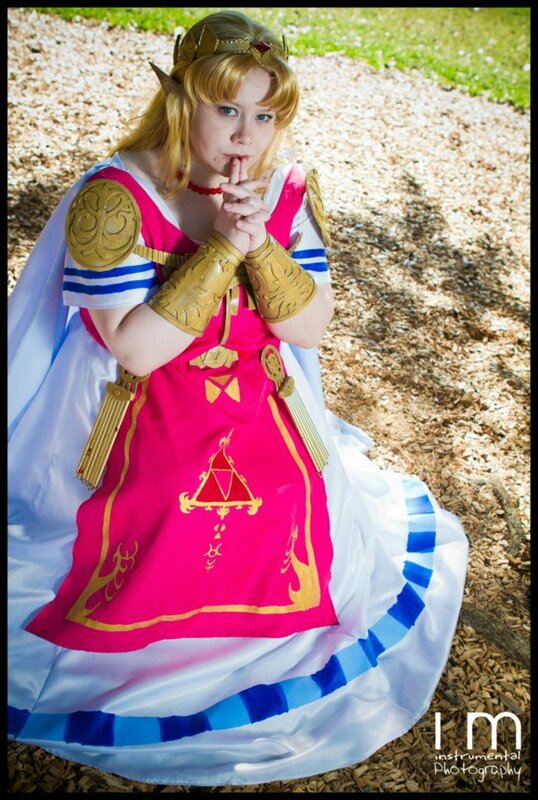 I have been cosplaying for 7 years. I have always had an interest in costumes. Halloween and dance recitals were always a big deal for me. I started making costumes from the musical CATS when I was 12 and once I turned 20, I started branching out and sewing on my own. I really love fabrics that are unique or different. Texture is a really big player in my choices. I also love embellishments, beading, crystals, lace, or appliqué. I’m working on a couple projects with either large wings or floating fabric pieces. Those will be really cool looking if they work out the way I’m planning. It is definitely becoming more and more commercialized. I feel that in some of the ways we’re losing touch with the handmade feel, since so many mass produced costumes are available for cheap nowadays. I would like to see it steer away from the “fans” and “likes” and more toward the craftsmanship. I feel there is too much emphasis put on “popularity” than the work itself. Cosplay is about the work, it is also about how you look in the costume (flattering fit and colors), but your popularity does not affect your work. Stay out of the fame game and concentrate on learning your craft. Have a page so people you meet at conventions can follow you (without being on your private Facebook) but do not focus on your likes. Cosplay is about putting the costume together, and sharing your love for the character. Katsucon: the location is amazing and everything is walking distance. Colossalcon: the location is a water park and the cosplay staff is amazing. It’s a laid back con. My costumes tend to have “stage costume” flair. Sparkles, larger than life things, embroidery, hand painting, anything to make them stand out. Thanks for the interview, Lunaladyoflight! You can check out more of her work on her Deviantart, her ACP page, and her Facebook page! « Episode #238 – Wagons North! The AAC 2015 Podcast!